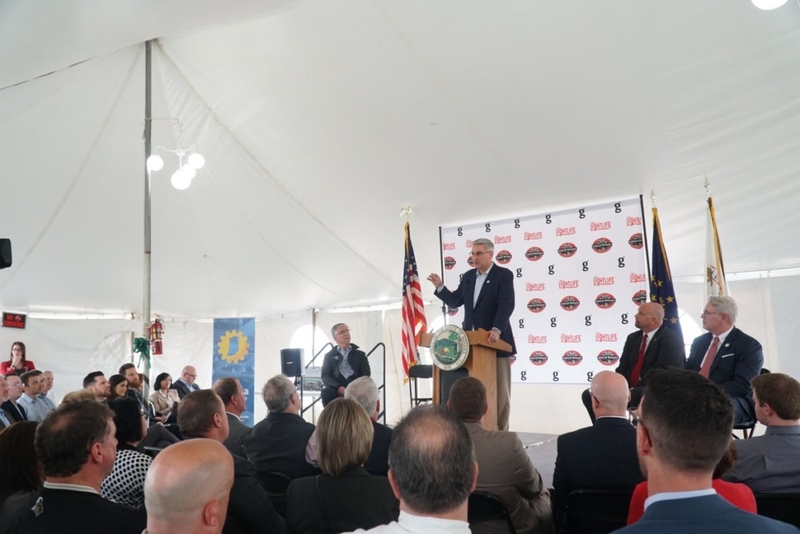 Governor Holcomb at the Greenleaf Foods groundbreaking in Shelbyville, IN. Governor Holcomb joins the Mayor of Shelbyville Tom Debaun, and Dan Curtain, president of Greenleaf and other representatives. According to a report in Hosier Ag Today, the Indiana Economic Development Corporation (IEDC) offered Greenleaf Foods up to $5 million in conditional tax credits and up to $1 million in training grants based on the company’s job creation plans. This is a great example of how a local community can work to encourage and promote the plant-based foods industry, providing production incentives that will ultimately lead to Greenleaf’s foods being more widely available to consumers everywhere. 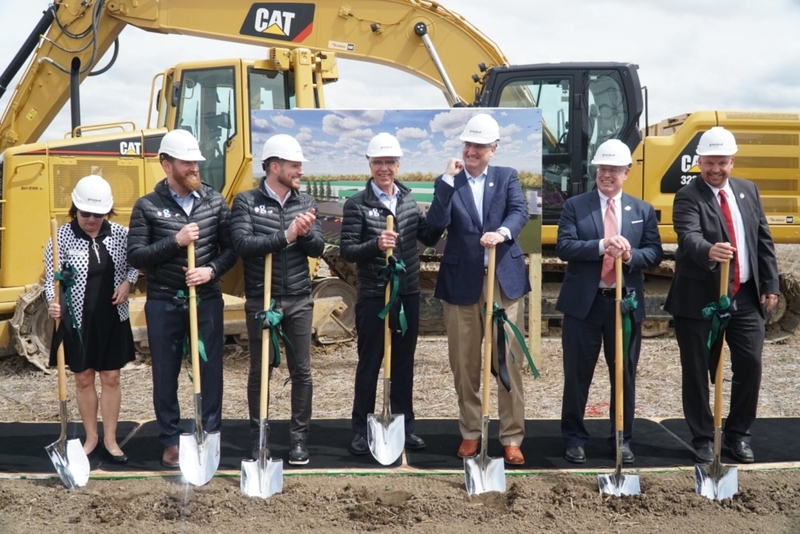 In addition to Greenleaf’s recent expansion, PBFA member Oatly, which manufactures oat-based milks and yogurts, is set to open a new production facility in Millville, New Jersey. The 19,000 square foot building will enable Oatly to increase their output tenfold. Demand for Oatly has grown so high in the U.S. there was an infamous shortage last year. We can expect that increased demand for product will lead to the generation of many more jobs as the company grows in the U.S.
We congratulate Greenleaf and Oatly on their new production facilities and look forward to shining a light on how other plant-based companies are reshaping the food economy.